Good Morning fellow EXer's! The Freedom Train is on the tracks, and prepared to make it's daily run to Freedom from smoking! Everyone is invited to come aboard to celebrate their own personal Freedom, and that of their friends!! Mandolinrain with FOUR Years of Freedom! If you are new here, this vehicle provides an area for everyone to gather and celebrate the milestones, and successes of those in our community! There are no tickets! The fuel for this locomotive is love and caring! The rides on this Train are paid for in contributions to the quits of others! The only thing required to ride this Train is a desire to breathe FREE! We encourage everyone to join in the celebration! No matter where you are in your quit, today is special, and is cause for celebration! Celebrate with others, and they will celebrate with you! There are no baggage fees! Bring all your "EXtra baggage"! We will help you sort it out! We encourage you to come aboard today! Shout out your personal milestones, and those of your friends! Show your pride in your quit! 2 Days, 200 Days or 2000 Days!More, it you have them! Let us hear from you, and let us all celebrate our FREEDOM!! Post food and music! IT IS PARTY TIME!!! This Train is bound for FREEDOM from the Evils tobacco and smoking!! And, as we roll along, I know you will notice some of Missy's favorite creatures! And I KNOW they join me in congratulating her and thanking her for all she brings to our community! AND.....Thank your for the train. I was so bummed when the trained had to stop. I am so grateful to get to ride it today! Congratulations on your four years Missy. Thanks for your input and support. Congratulations, Missy! You are loved here. Wow 4 years. I’m so happy for you. What an amazing quit!! Thanks so much for conducting the train today Youngatheart.7.4.12 and CONGRATULATIONS Mandolinrain on your spectacular four years of freedom...holding the hands of others...helping so many along the way...ALWAYS with kindness and love. You are AMAZING! I am SO GLAD that you are in my life. Wow I miss the train rides. What a special ride today! 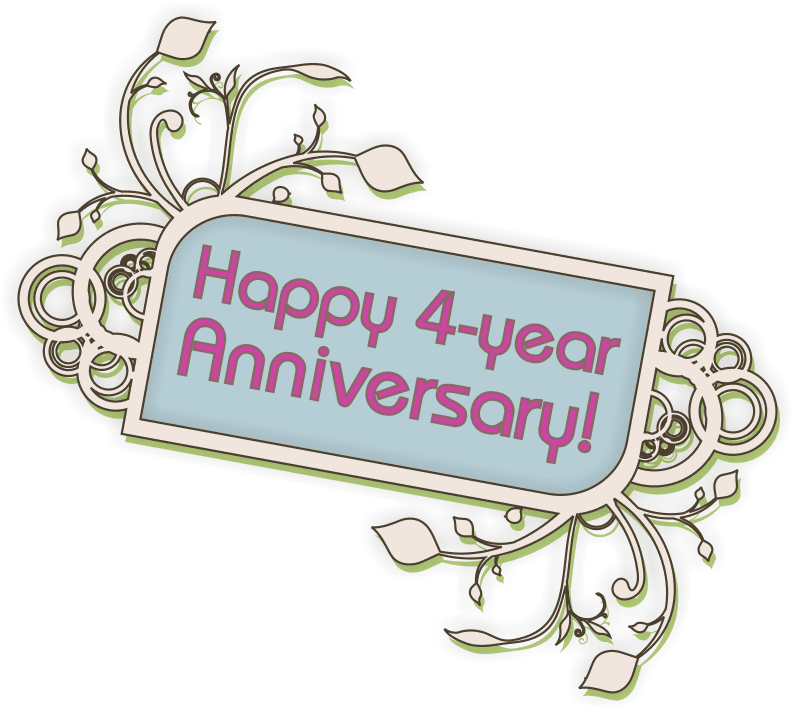 Woohoo to you MIssy Mandolinrain on 4 beautiful years of freedom and being such a wonderful awesome lady and Elder and so thankful you are here. Love and hugs to you my friend. I am sooooooo far behind on blogs. I hope the train will come back and pick me up to celebrate with Missy. Congrats girl! kristen-9.7.15 Tomorrow, tomorrow, I love ya tomorrow, you're only a day away! elvan Haha. You're a goof.